Each Lichty ukulele or guitar is a one-of-a-kind and so, depending on what custom options you’d like, the price varies. You can get an estimate of cost by running the numbers through our Price Estimator. To get you an idea on a starting price, custom guitars begin at $5,200 and custom ukuleles begin at $3,500. 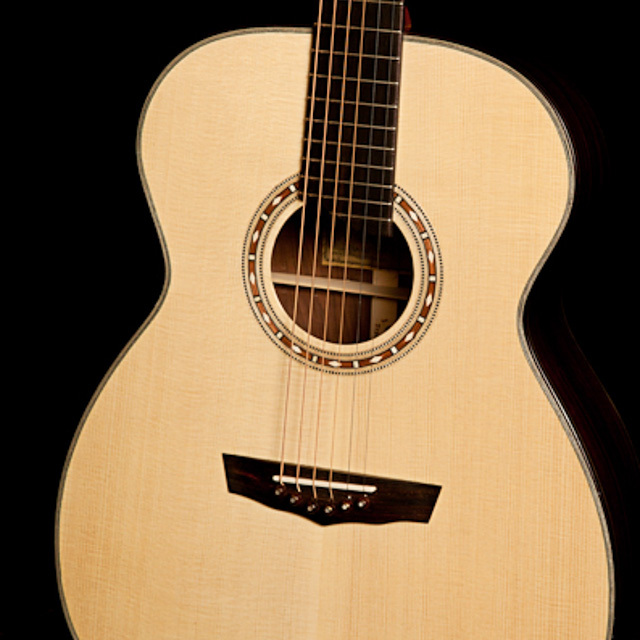 Your choice of tonewood for a base-priced guitar includes: Honduran or African Mahogany or Sapele. See the Price Calculator for additional options. Your choice of a Concert, High-G tenor, Low-G Tenor or Baritone ukulele. Long neck tenors include a Crossrock case and therefore the base price starts at $3,700. 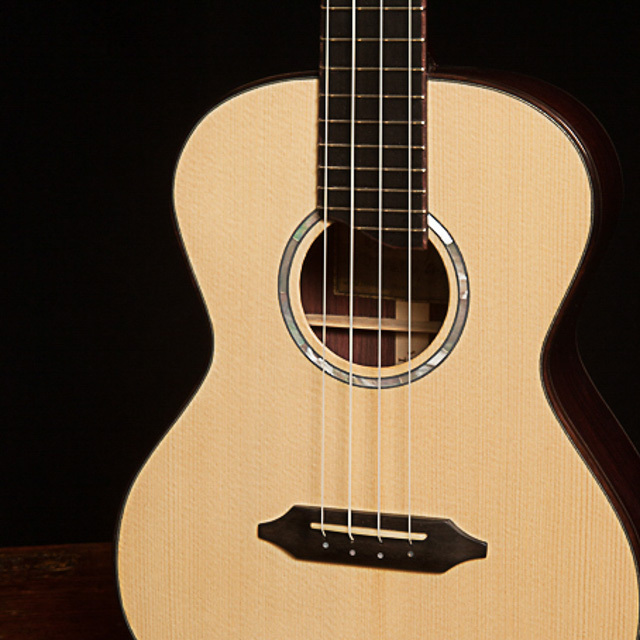 Your choice of tonewood for a base-priced ukulele include: Indian Rosewood, Maple and Mahogany. See the Price Calculator for additional options.